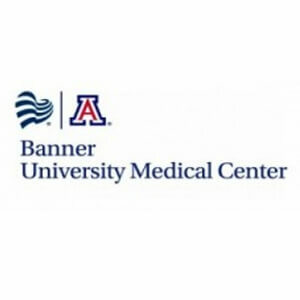 This post discusses large sponsor signs for the University of Arizona. A well lit sign will become the center of attention, but design, fabrication and installation must be done correctly and with a company you can trust. This blog discusses the types of printing equipment used by Graphic Impact to produce some of the spectacular projects that you see throughout Tucson. A glass door can become a full color center piece. This post discusses how the University of Arizona Gymnastics coach used a glass door making sure that it would be noticed by recruits, visitors and team members. This post discusses a number of different media than you can use to reproduce photographs and artwork. These include canvas, aluminum, brushed metal, foam core and gator board. A-Frame Signs Make a Huge Visual Impact! A Frame Signs are discussed in this blog. A Frame Signs are visible, highly durable outdoors, and, when designed properly, grab the attention of prospective clients that pass by your business.